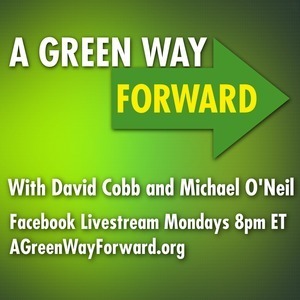 A Green Way Forward Episode 36: So... how are we doing? Audience Survey Extravaganza! So... how are we doing? Audience Survey Extravaganza!